When the wooden box culvert under 6th Street in the Eastside area of Coos Bay showed signs of failure in 2016, the City of Coos Bay made emergency repairs and began working with local engineering firm The Dyer Partnership to design a permanent solution. 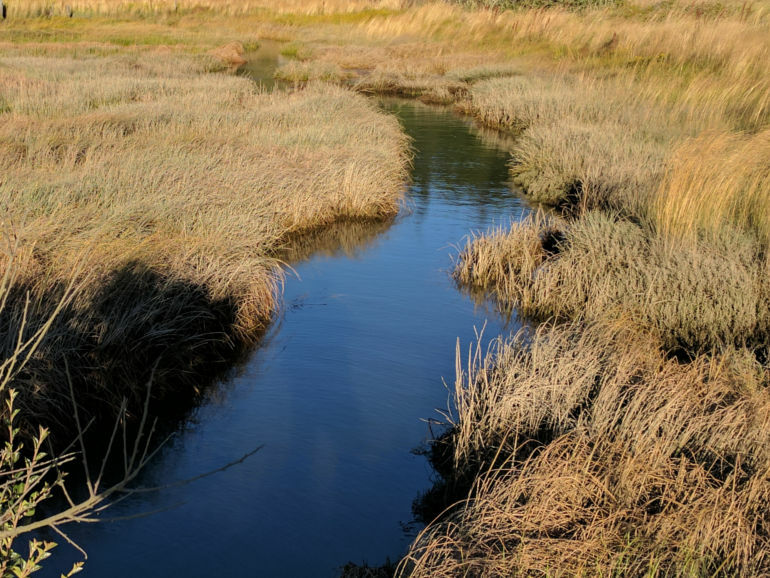 West Coast Contractors (WCC) was selected as the General Contractor in a competitive bid process in July, 2017 and began preliminary work shortly thereafter. The construction phase began in September, 2017 and completed in the spring of 2018. 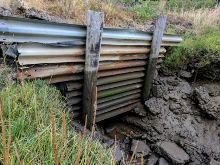 The original culvert, installed in the 1940's or 1950's, was a wooden structure measuring 18 inches high and 48 inches wide. 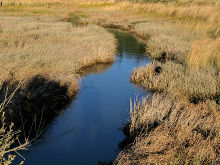 In recent years, it has been determined that migrating fish do not navigate culverts easily. As such, many failing culverts are now being replaced with bridge spans to accommodate native fish runs. The new structure is be a precast concrete bridge consisting of ten pre-stressed slabs, each approximately 28 feet long. These rest on an abutment of cast-in-place concrete pile caps and wing walls. 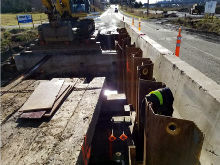 The abutment structures were poured on a total of twelve 16" pipe piles, driven to approximately 80 feet. WCC has replaced several culverts with bridges to enhance fish passage in the past few years, and was pleased to work with the City of Coos Bay, The Dyer Partnership and other local firms in this project to provide safe passage for both automobiles and fish.